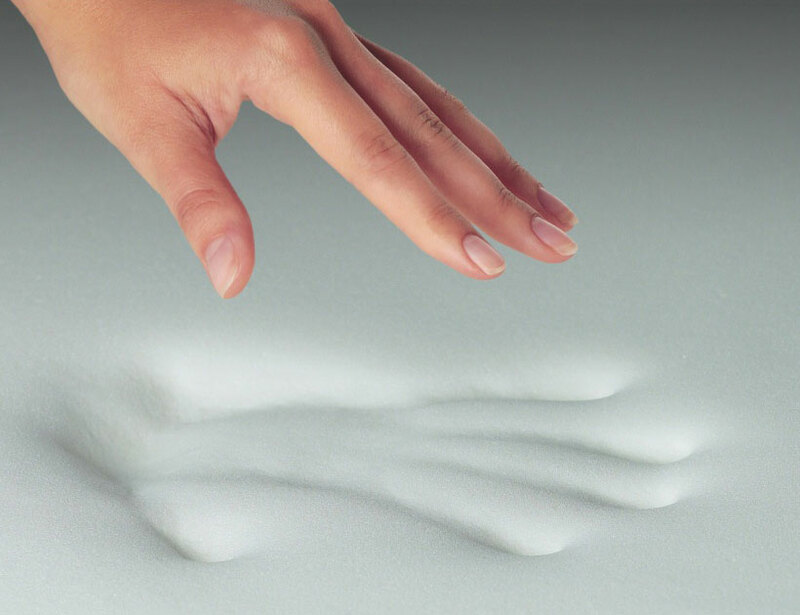 Comfortex is one of the leading manufacturers of memory foam mattresses in the uk, supplying many high street names with memory foam mattresses made to our customers specifications, often supplied vaccum roll packed for ease of storage and handling. Standard mattress spring units are almost all air which makes them a cheap option for a mattress manufacturer to make their mattresses from and so are often used in low quality mattresses, they provide little comfort and do not adapt to the bodys shape weight and temperature in the way more technical materials such as foam, memory foam and pocket sprung units can. as we are the uk’s largest supplier of medical mattress. We undertake in house pressure mapping of our mattresses and thus develop mattresses which eleviate pressure points to help enable a more restful sleep. A large percentage of the population in mainland Europe sleep on foam mattresses, compared with a very small percentage of the British population who still rely on conventional sprung mattresses. Conventional spring mattresses actually cause a trampoline effect and bend inwards when pressure is applied without conforming to the specific bumps and curves of the body. While foam can shrink over time, springs can bend and lose their shape over time. Therefore, an old foam mattress will likely feel better and offer better support than its spring counterpart. 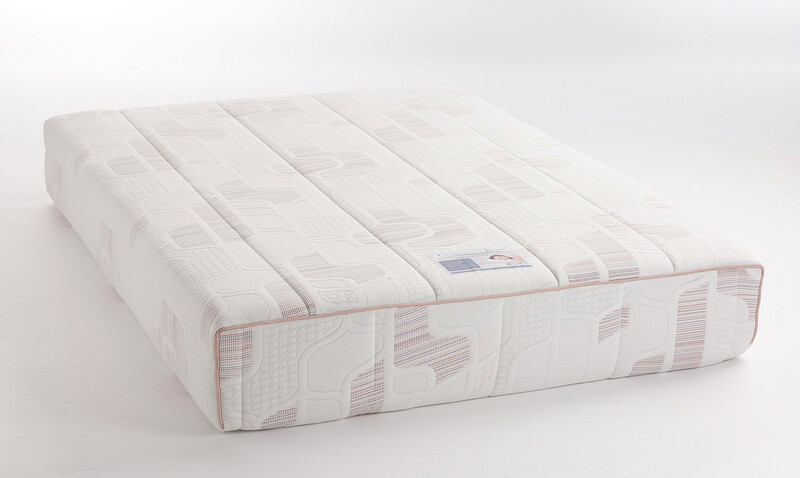 The core of a mattress is most effective if made from a high resilience foam which will give the springy or bouncy attributes to the mattress . Thicknesses of mattresses vary from manufacturer to manufacturer and is often used as a selling point. Some companies sell 200mm ( 8 inch ) to 250mm (10 inch) thick mattresses, (this is mainly because domestic spring mattresses are this depth) they can afford to be as 90% of a spring mattress is made from air. The cost of a foam mattress this size will therefore be far more than a thinner foam mattress . However if a good quality base foam is used (ideally a 38 kilos or above with a “V” foam classification) then a mattress needs only to be 150mm thick, many medical mattresses that are used in hospitals 7 days a week 24 hours a day are 150mm thick. Different manufacturer’s foams will have different properties, and all mattresses react different to differing body weights. Overall the comfort and feel of a mattress will be subjective to the person using it. Many mattresses today also have a top layer of Visco elastic (memory Foam) This will give a unique feel to the mattress when used in conjunction with a high resilience foam base layer, Visco-elastic foam consists of open, self ventilating cells which sense the body temperature and weight and adapt to the body in seconds, helping with comfort posture and circulation and therefore promoting a more restful sleep.